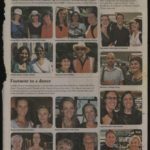 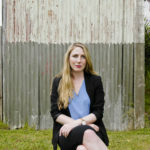 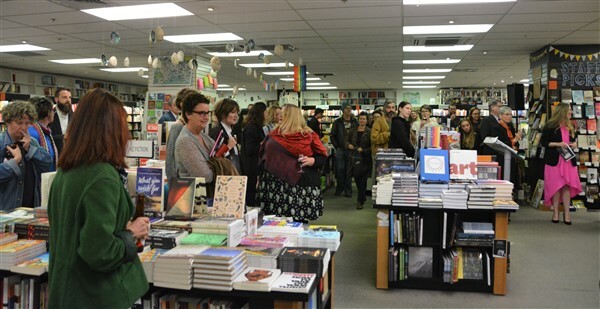 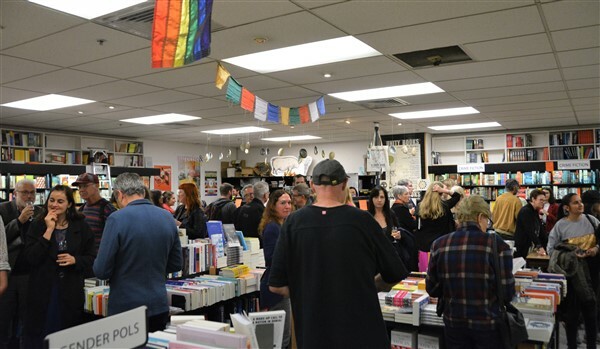 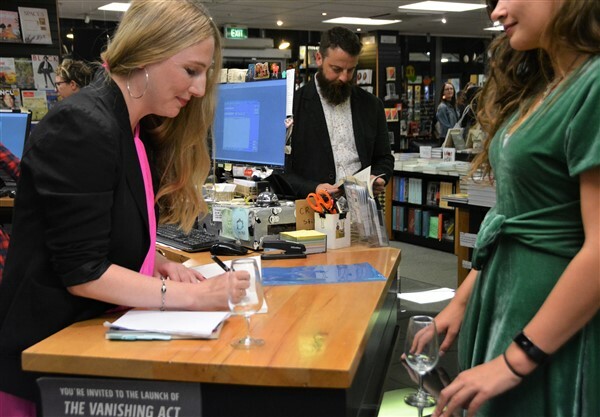 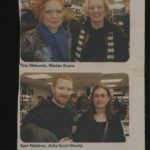 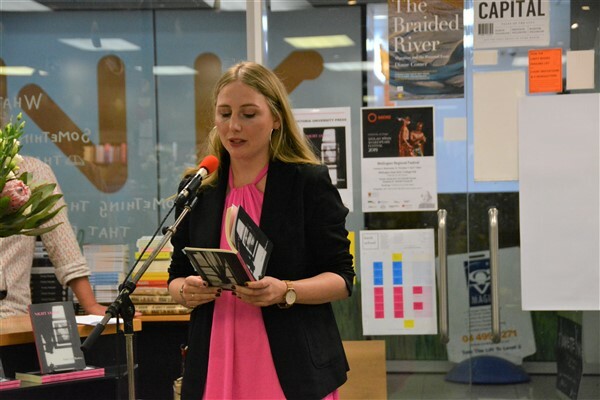 Poetry lovers gathered in Unity Wellington on the evening of Tuesday 9th April to help launch the debut poetry collection from Nikki-Lee Birdsey, Night as Day (Victoria University Press). 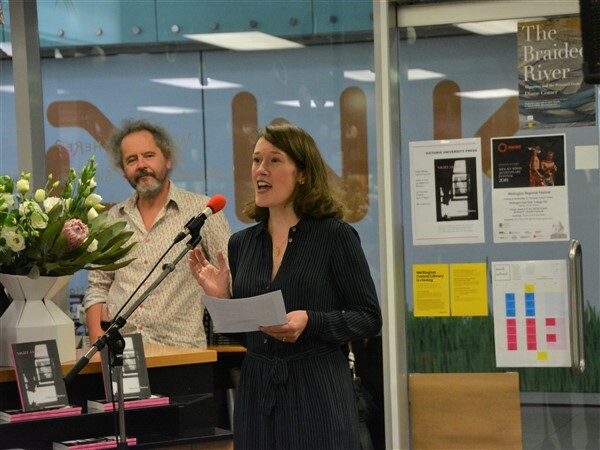 With the wine glasses in the room nicely full, publisher Fergus Barrowman kicked off the proceedings, followed by a jubilant launch speech from novelist and poet Anna Smaill, who was one of Birdsey’s PhD supervisors. 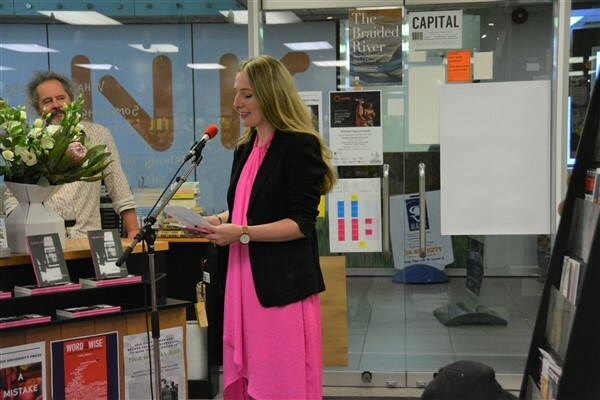 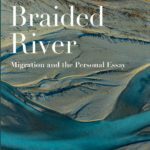 Birdsey, artfully dressed to match the pink accenting her book’s cover, thanked friends and family the world over and read three poems from Night as Day to an appreciative crowd. 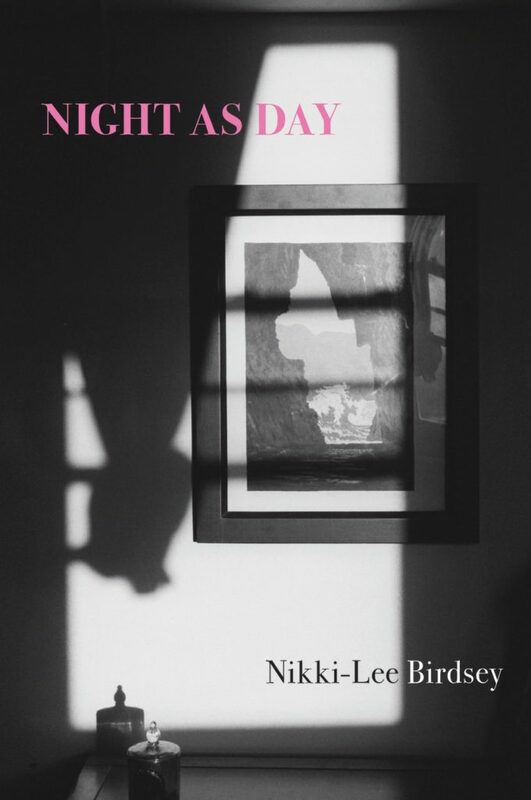 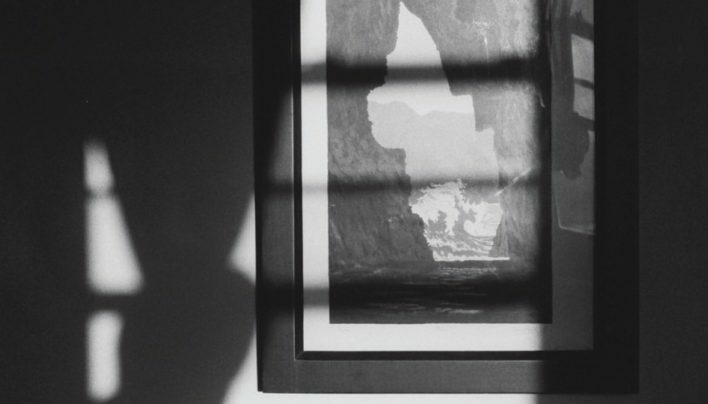 Night as Day can be purchased in-store or via our online shop.